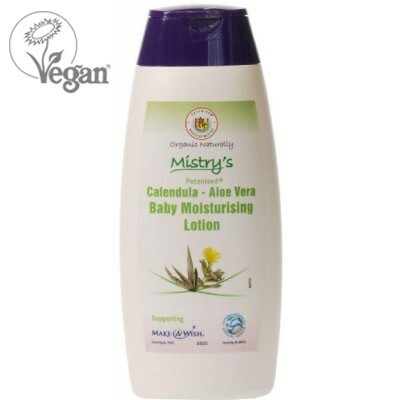 Mistry's Calendula Aloe Vera Baby Moisturising Lotion is a gentle formula which helps babies soft, sensitive and delicate skin. 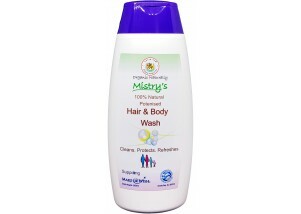 Helps to ease nappy rashes and offers protection from harsh weather conditions. 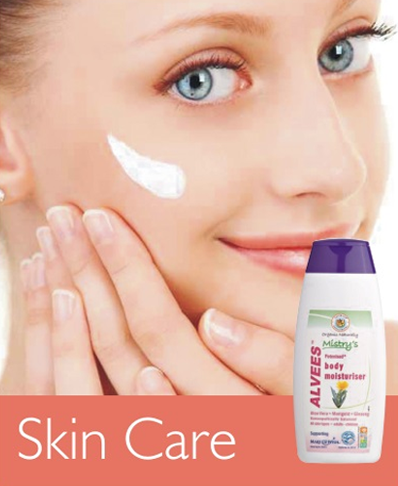 Aqua, Aloe Vera Gel (Aloe Barbadensis), Korean Ginseng (Panax Ginseng), Potenised® Calendula extract, (Calendula officinalis), Vegetable Glycerine (Glycerin), Sunflower wax (Helianthus annuus) & Rose petal fragrance (Rosa damascena).